And here we are, almost two months after I told that AMD will introduce a new naming to their graphics cards segment, we may finally be looking at the actual scheme for the new models. TechPowerUp’s GPU-Z has just been updated to 0.7.3, just as expected before the major launch taking place later this month. Today’s release is more important than it used to be in the past, that’s due to the upcoming Hawaii release, we are all waiting for (or maybe it’s just me being bored with the Kepler GPUs?). We have a variety of R7 and R9 models, but surprisingly without the R8 segment. 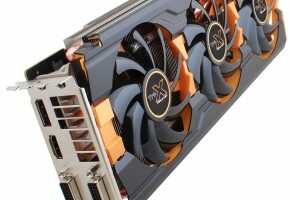 The R9 segment, earlier to be known as HD x9xx, will feature four different graphics cards. At this point we can only speculate what the “X” is here. Earlier this week TPU explained this as a special feature. It could mean either a dual-gpu card, a faster GPU variant or it’s just being there to confuse everyone even further. The information is very limited right now, but that didn’t stop me and T4C Fantasy from TPU (thanks) from making some conclusions. 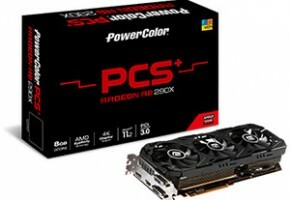 There’s a gap between R9 290 and R9 270 models. It’s not very big, but after making the chart it was very confusing. 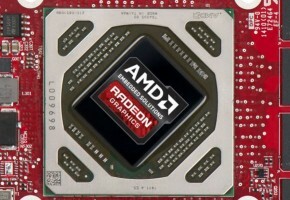 Thus, we think that AMD will release additional R9 280 graphics cards later (maybe even this year). They could feature either Hawaii LE or some Tahiti GPUs. 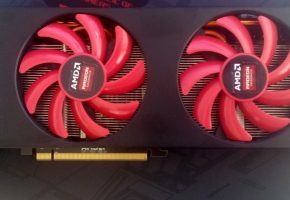 The dual-Hawaii graphics cards, known as Vesuvius is not yet listed in the GPU-Z changelog. For that reason I’m not even trying to speculate about this graphics card (even the codename Vesuvius as a dual-gpu card is not official). The R7 segment is probably Pitcairn based, that’s according to GPU-Z submissions. The latter cards are impossible to predict, but I wouldn’t be surprised if that’s Cape Verde making a comeback. So far nothing has changed. 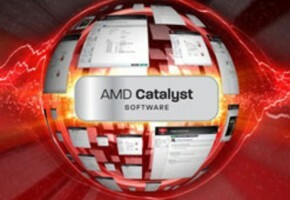 According to earlier reports AMD will unveil it’s fastest graphics processor on September 25th. 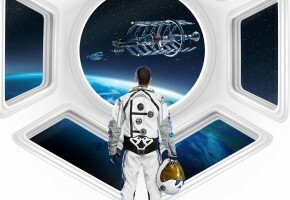 We stick to this date unless AMD will change its plans. By the way, you can download GPU-Z 0.7.3 from here. Below is the chart that we think could help you understand this naming scheme. Of course this is absolutely nothing official, so treat it with a grain of salt (as always).